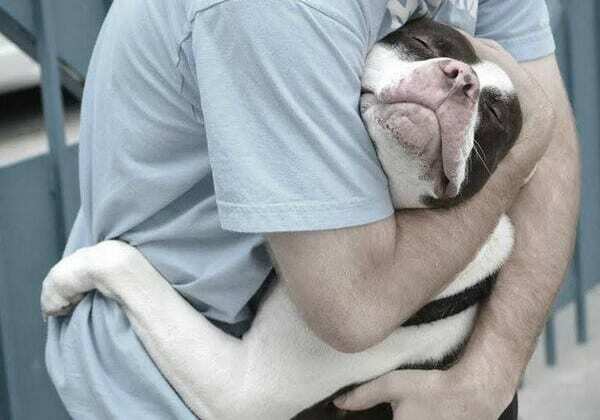 Dogs are known as man’s best friend for a reason, and a big part of that reason is those amazing hugs they give. 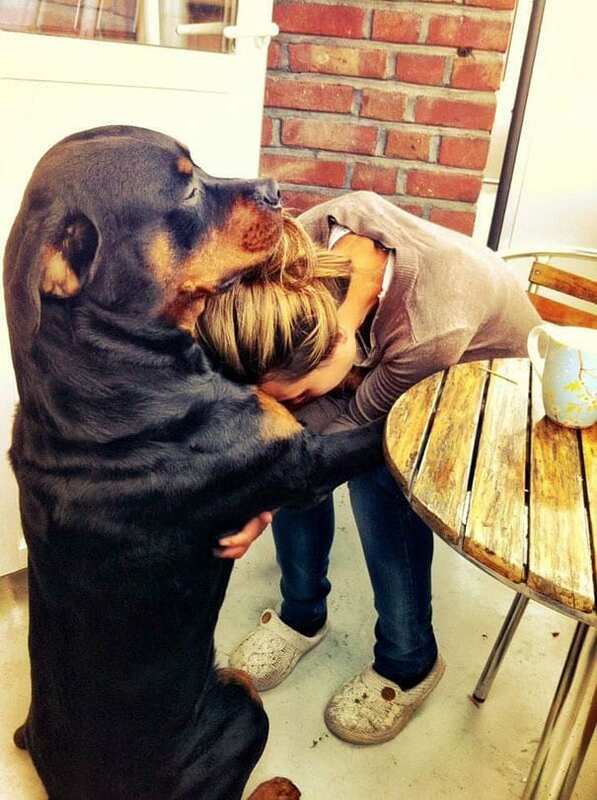 When you’re upset, tired, overwhelmed, or have just had a really long day, you can always trust that your furry faithful friend will be waiting for you with paws wide open. Although hugs from humans are great as well, there’s just nothing that can beat that unconditional love felt in the hug of four-footed bud. Don’t be fooled, though. Sometimes the hug isn’t always just for you. A lot of times your pup or overgrown baby needs to feel the love of their human, too. They will get just as much satisfaction out of latching onto you when they’ve had a rough day, also. It could be out of fear from loud fireworks, or just sadness because you left the house without them. Sometimes, they could really just use a hug and they won’t always wait for you to offer. 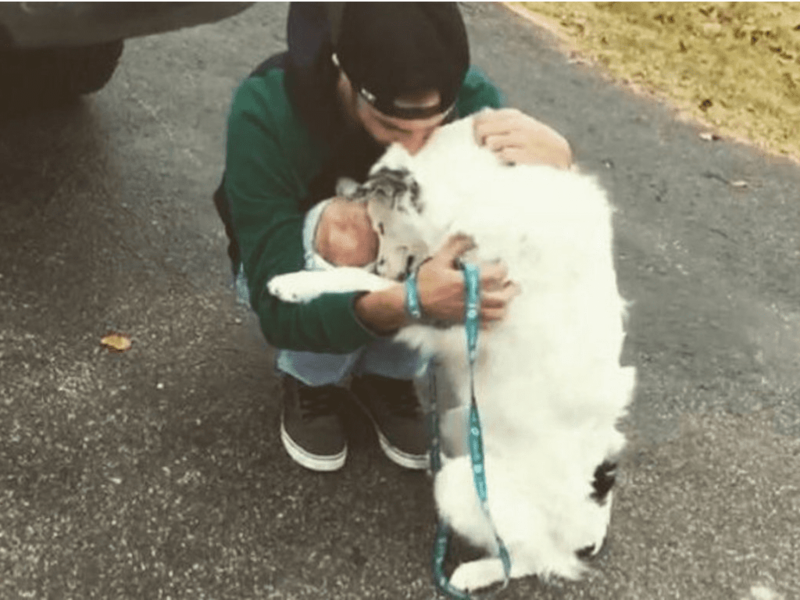 These 35 pictures of dogs who just have to give their humans a big old hug will have your heart melting with puppy love. No one knows how to feel your pain more than a sweet old Rottie. Rottweilers have suffered a bad rep from being deemed as a “vicious” dog to turning on their humans late in life. 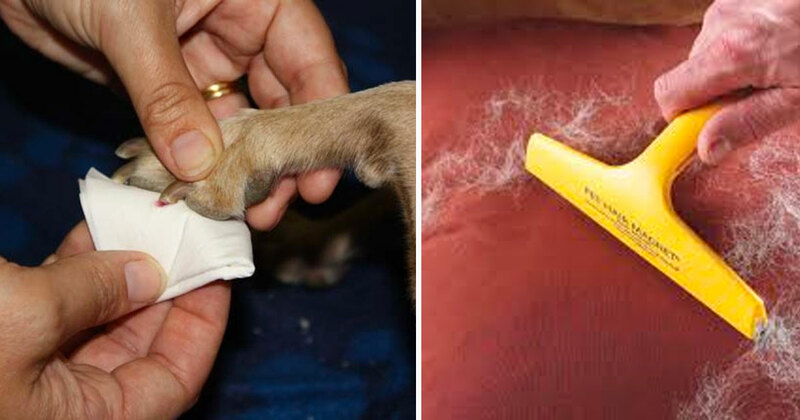 Time and again, though, the poor Rottweiler’s that have found themselves in trouble for such behavior were simply a product of their environment. When a person adopts a Rottweiler and shows them the love, affection, and discipline that they need, they are always right by your side, eager to give any care and comfort they can. Just how humans get scared at things they don’t understand or see, a LOT of dogs are terrified of the gigantic boom of thunderstorms. One thing that always gives them a great deal of comfort, though, is when they can run into the arms of their humans to make it all better. They know that if you aren’t scared, then it’s ok for them to be a little freaked out because you won’t let the big bad thunder monster do them any harm. More like a Golden-noodle. 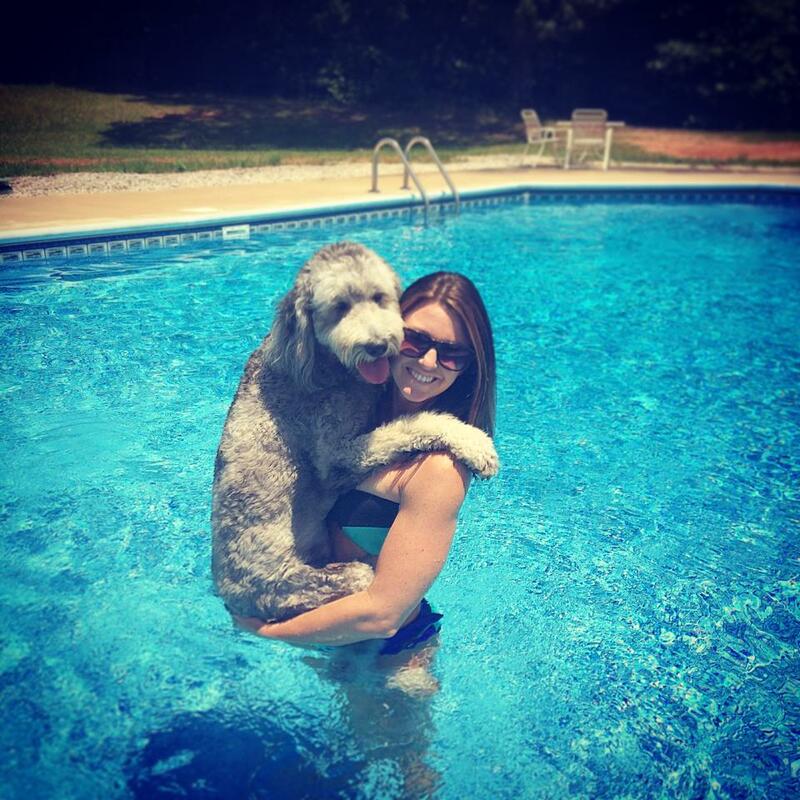 This dog isn’t necessarily known for its love of swimming, but nothing can beat its love of hugging their humans! 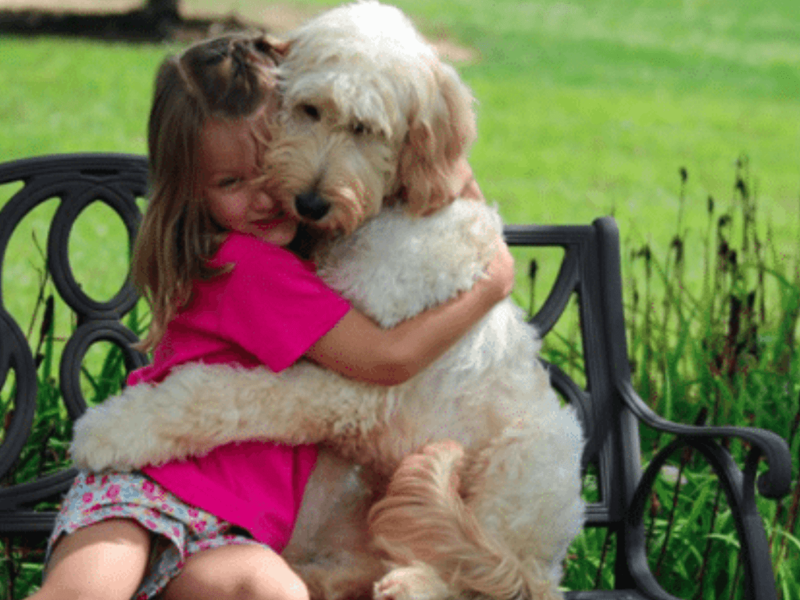 No matter where you go, even into a terrifyingly HUGE puddle, your Goldendoodle will come to your emotional rescue with a big fat hug! Few things in life can beat the love a Golden Labrador Retriever. Super hyperactive and always wanting to play, it can be relatively difficult to get them to sit still long enough to have yourself a good cuddle. When you’re coming back from your long day or headed out for it, though, you can bet every dollar in the bank account that you aren’t going anywhere until they get their hugs in! Sometimes when your pup is showering on the love, they have an ulterior motive. 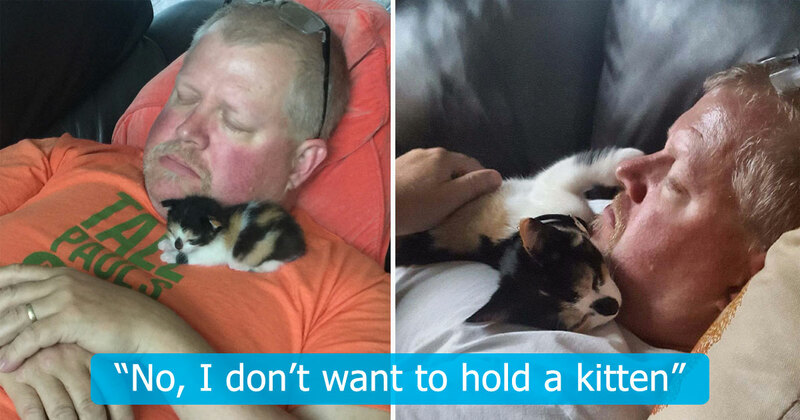 Don’t get us wrong, surely they love you to the moon and back, but sometimes, there’s something to be had for those extra snuggles. This guys wisely jumped up into his girl’s arms for a big show of affection. Not a very good actor though, as his eyes betray his true intention. 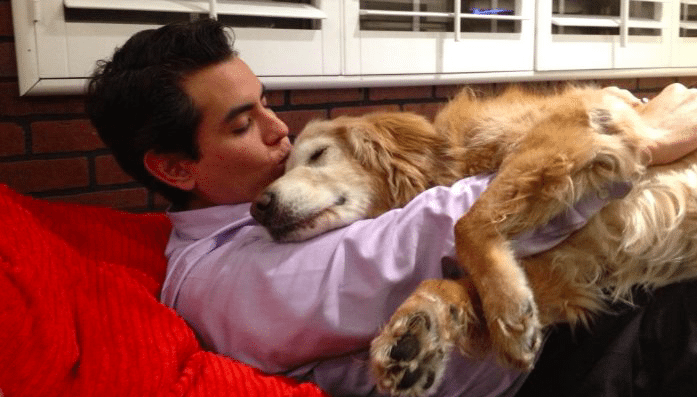 There are hundreds of reasons why people should hug their furry four-legged companions. Not only is it good for you, releasing the same feel-good hormones in your brain as when you hug people, but it’s good for them, too! Sometimes both you and your dogs need for a good long squeeze needs to last that extra minute or so, and they don’t mind letting you know it. 7. One Hug Is Never Enough! 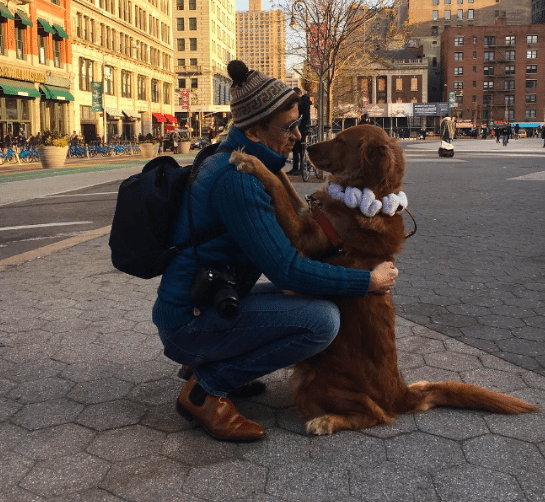 This gorgeous Golden Retriever spends her days in Manhattan searching for love. Louboutina, as her owner calls her loves to give dad long hugs whenever she sees him. the sweet girl has so much love to give, though, that hugging her pops isn’t always enough. In order to make sure she spreads all the love she can in a day, she waits on a busy corner in Manhattan, leaping at the chance to give free hugs to anyone that will welcome her into their arms. 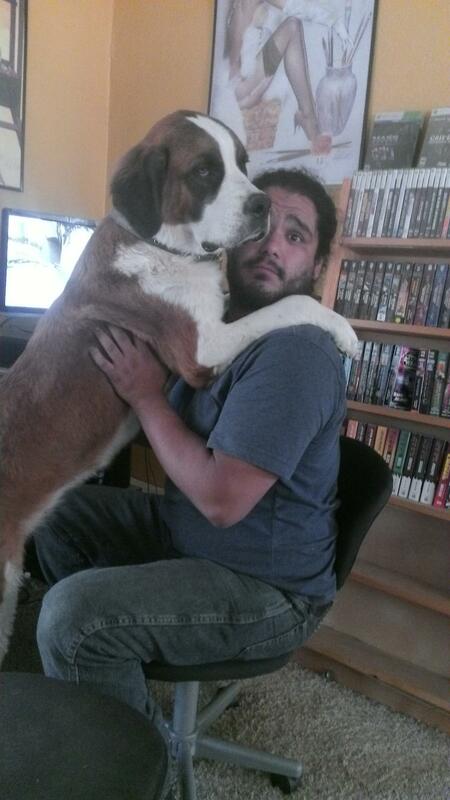 If your dog needs a hug, he doesn’t care how big he is, he’s coming in for the good stuff. 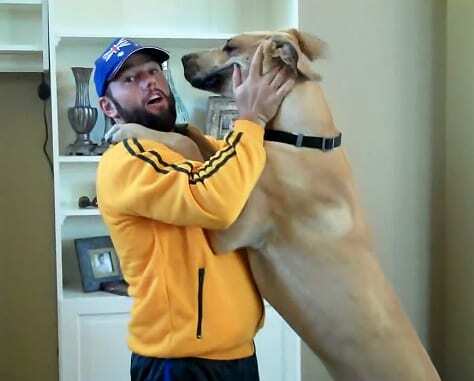 This Great Dane needed all the affection he could get, and sometimes that means being carried around like the big baby they really are. While a Dane’s sheer size can be pretty intimidating, the fear just melts away when you get a giant dose of their doggy loves. If you plan on flying out of your home state anytime soon, you might want to reserve an extra seat for your dog. 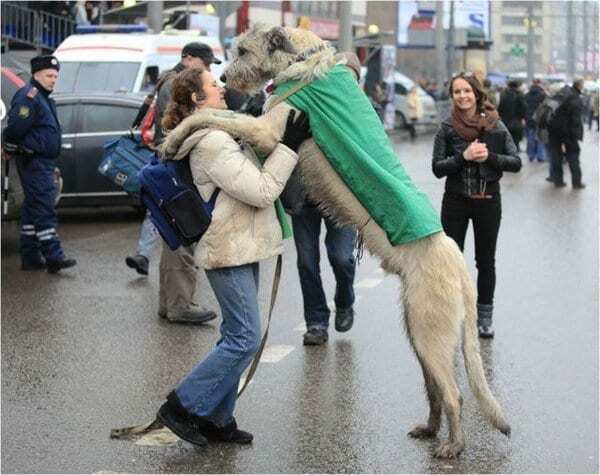 Especially if that dog is a giant Irish Wolfhound. While their name may sound a bit intimidating, it reveals nothing of their real character. These colossal curly-cue furbabies are really just huge snuggle bug. 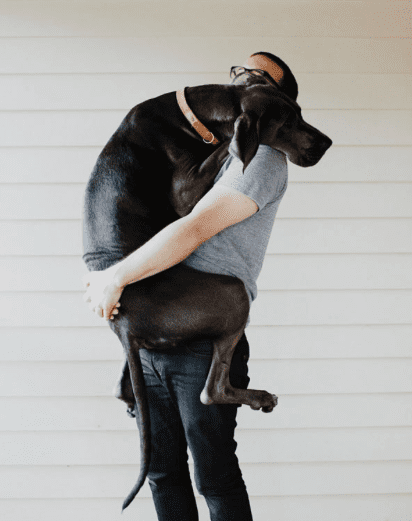 They need lots of love and BIG hugs from their owners every day, so don’t be surprised if they’re unwilling to let go of you during the goodbye hug on your way out of town. Loving on your humans is just part of the doggy way of life. This really holds true when they have been treated well and are confident that their owner is their master and their friend. 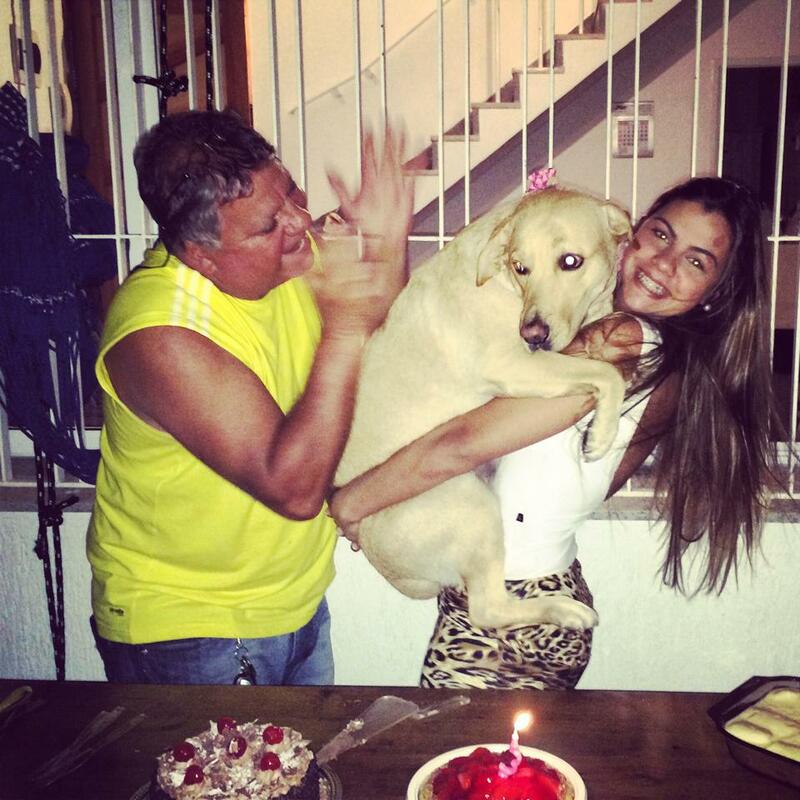 Just like people, some dogs can be caught feeling an overabundance of affection. 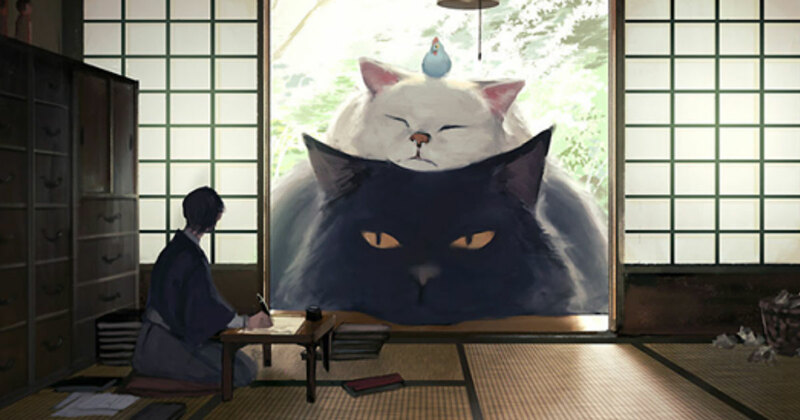 When this happens, just sit back and revel in all those unexpected, out-of-the-blue hugs that your faithful furball wants to sneak in on you! You will both feel better for it. A dog doesn’t have to have spent its entire life with a person to feel an unconditional love for them. They truly are sentient beings who feel strong emotions like fear, joy, love, and gratitude. 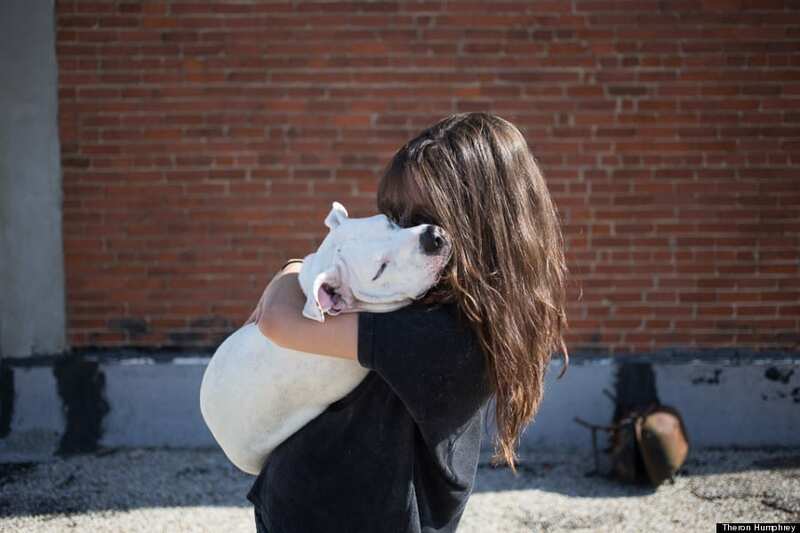 This dog is expressing a mixture of those last two emotions as she gives her newly adopted human a huge hug from the side, wanting to give her lots of loves without disturbing her work. If you want to know what it’s like to feel a joyously overwhelming amount of endless love, adopt a dog. 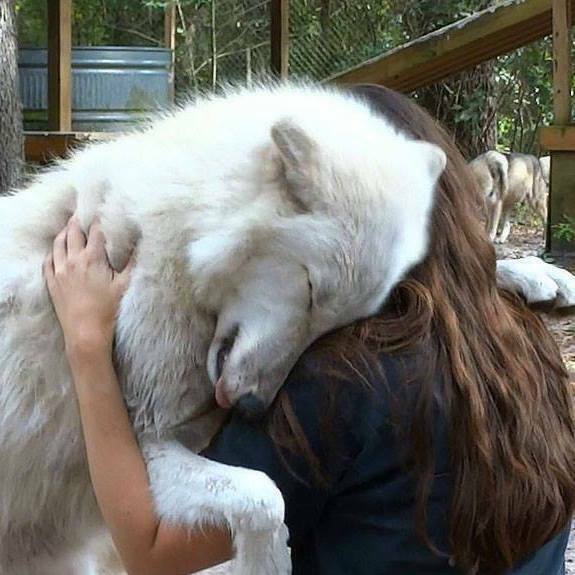 Kyra is an Arctic Wolf rescue who lives at the Big Oak Wolf Sanctuary. Although Kyra might not exactly be a dog, we can see where actual dogs get their loving nature. Kyra is a smart wolf and stays secluded a fair amount of time, but when Kristin, her favorite volunteer comes around, it’s all hugs and wuvs from there on out. Saying goodbye can just be so hard sometimes. Furbabies seem to have a particularly hard time letting go of their humans, no matter if it’s for one day, one week, or one year, it’s always ruff! 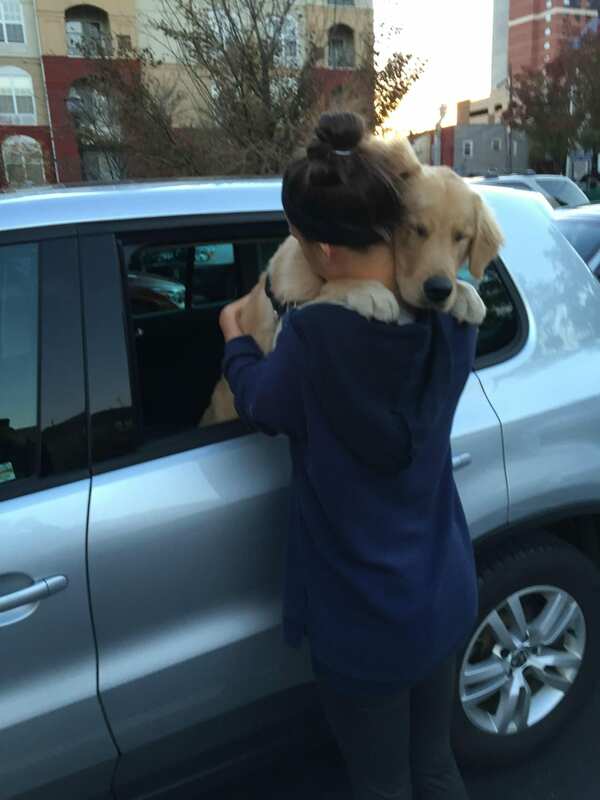 This sweet Golden couldn’t let her human go, and held onto her hug for as long as she possibly could. It’s almost enough to make a dog lover cancel all their plans for life. It doesn’t matter one ounce how big your dog gets, or how short your stay, they will always believe you’re a willing participant in toting them around like a toddler. 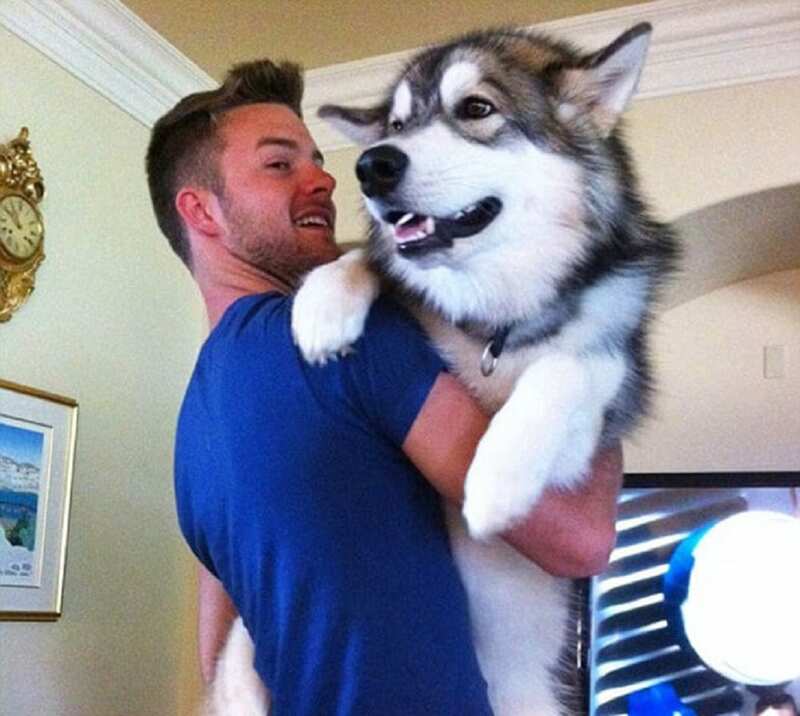 This Husky is the perfect example of a loving gentle giant who believes his human is the strongest man in the world. Certainly strong enough to carry him around like he’s still just a puppy! 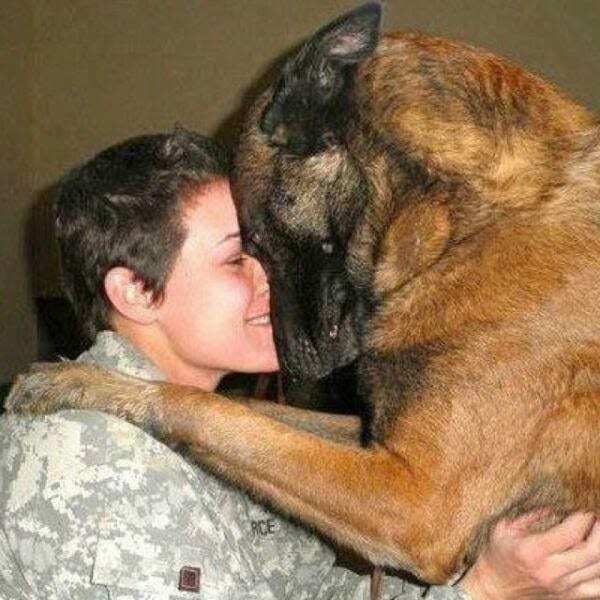 Dogs get everything out of hugs from their people that we do. In fact, one study by Emory University using neuroimaging on dogs found that just the smell of their human counterpart will light up the pleasure areas of their brain like a Christmas tree! This means that when they dig in deep for that good morning hug, they are just soaking in all the wonderful feels that comes with being a furry part of the family. Sully is one huge ball of love and fur. When his dad gets home from work, he makes sure to ease away all the stress of his long day with great BIG hugs. 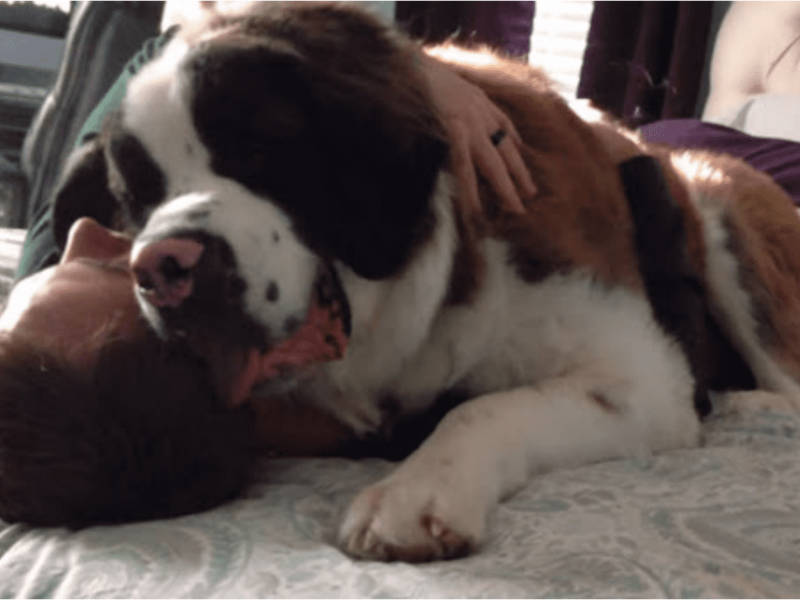 Even after his owner thinks the hug has run its course, this monumental Saint Bernard uses the sheer size of his body to keep Dad right where he is, to get the love Sully knows he’s needing. 17. I Just Wanna Give You A Kiss! 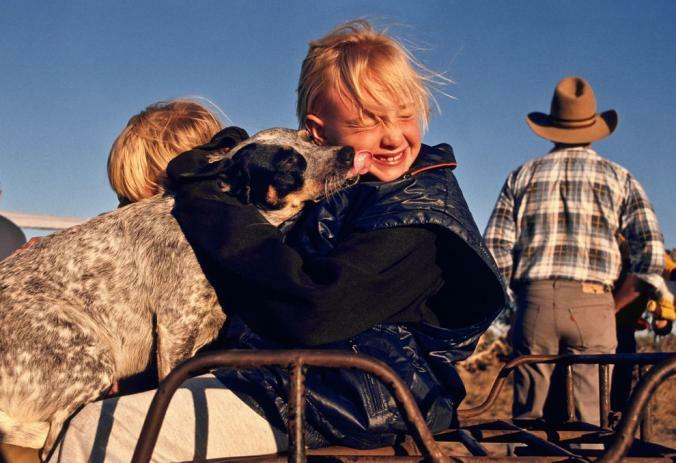 This Blue Heeler can’t get enough of his little girl. Known for their herding capabilities, blue healers can be extraordinarily watchful over small children and even show a tendency to “babysit” them. 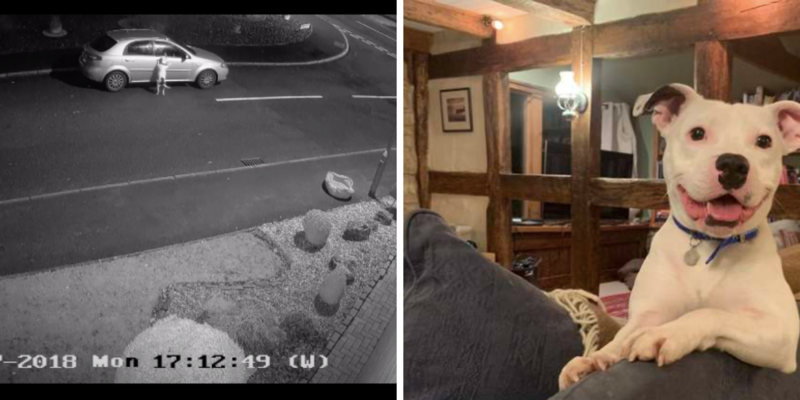 If someone they have deemed as being under their watch strays too far, they will run alongside them and bark until their charge is back within the invisible parameters the Heeler has set up for them. Their loyalty to their protection doesn’t end with herding, though. 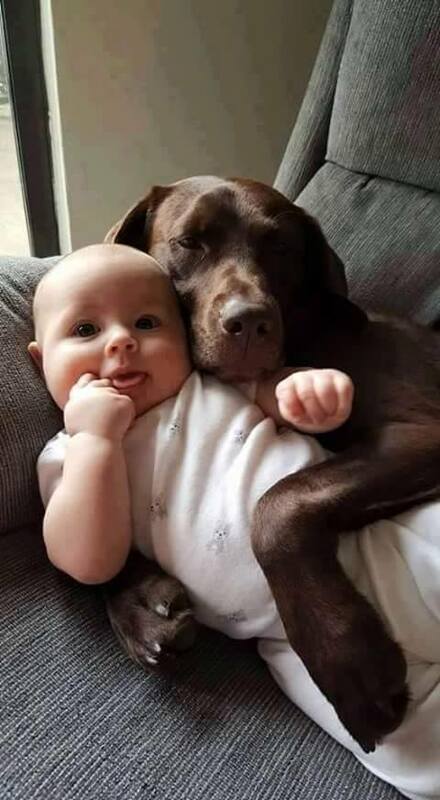 They know that in order for their human to be truly content, they will need lots of hugs and kisses. 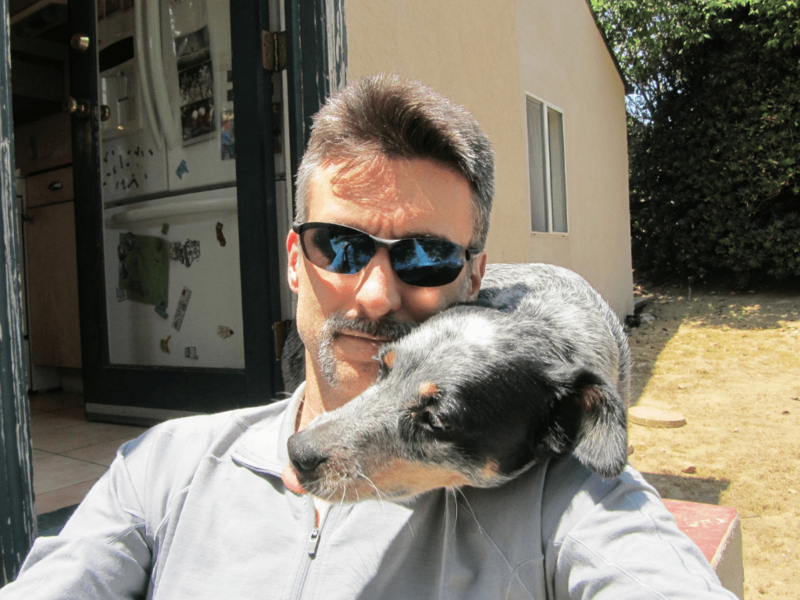 While all bonds between dog-lovers and their crazy four-legged friends are deep and gushing with love, it may be arguable that a bond between a service dog and their military owners run even deeper. German Shepherds are well known as making amazing service dogs. When they help an active military person, though, they literally walk them the line between life and death with them. It’s no surprise, then, that these relationships are full of long hugs and eye-gazing, letting there human know just how much they truly love and cherish them. This beautiful Pittbull was rescued by his mom Aileen, who found him abandoned on the streets. Not new to rescuing stray dogs, Aileen knew she was in for a struggle when she realized that Titan was literally half-crazed. Even with her relationship on the line, she couldn’t give up on him for the potential she saw. This all-star dog mom will be getting Titan-sized hugs for life! 20. You Will Love Me Human! This is Kylo the loveable Pit Bull who spent his early month in a shelter before being taken in by a foster family. Many more months passed before he met Meghan Sweers one day when she took him home. According to his mom, it was love at first snore, when this 10-month-old goofball climbed up into her lap and laid his head beneath her chin before peacefully drifting off into a big snoozy sleep. 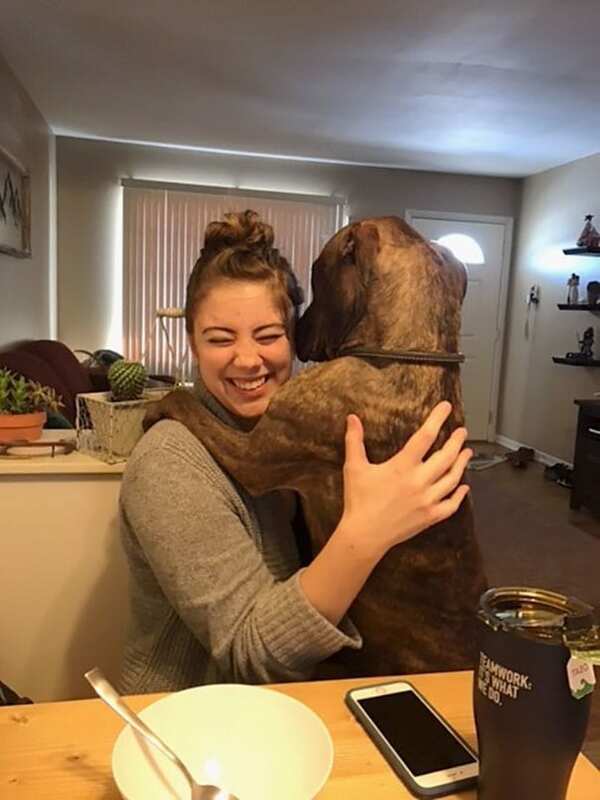 He’s so grateful that Meghan became his furrever human, that he gives her big hugs like this every time she walks through the door. 21. Give Me A Smooch! Sometimes it doesn’t make a single difference to your dog if you’re in the mood for hugs. If they want one, they’re gonna take one, and you’re gonna like it, dangit. 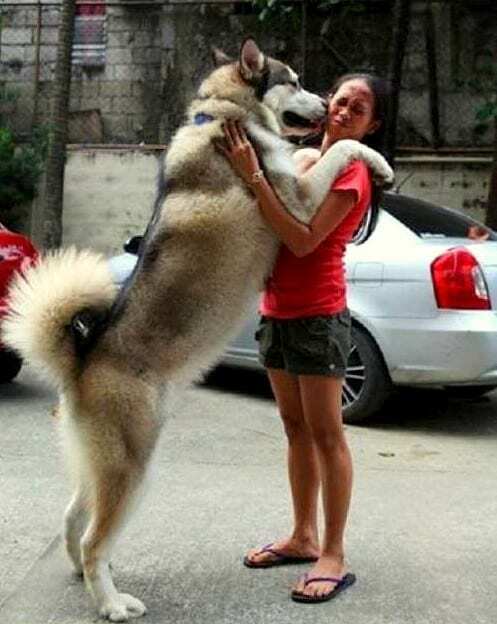 This persistent Giant Malamute decided it was time for him to hug his human right in the middle of the street. When she didn’t respond with the same enthusiasm, he knew a kiss was in order, too! 22. I Will Never Leave You! If you aren’t sure about rescue adoption and are thinking about going the foster rout instead, watch out! These fuzzy little pups, or even the large and outlandish dogs, can easily weasel their way into your heart. Just ask this foster family who took this sweet pup in thinking it would only be for a couple of weeks. Her hugs were so good that the cute babe never left. 23. I Wuv You So Much! Of all the different types of love out there, there really isn’t anything better than puppy love! Their playful nature and eagerness to keep their human pleased drives them to the gushing point with cuddles and loves. 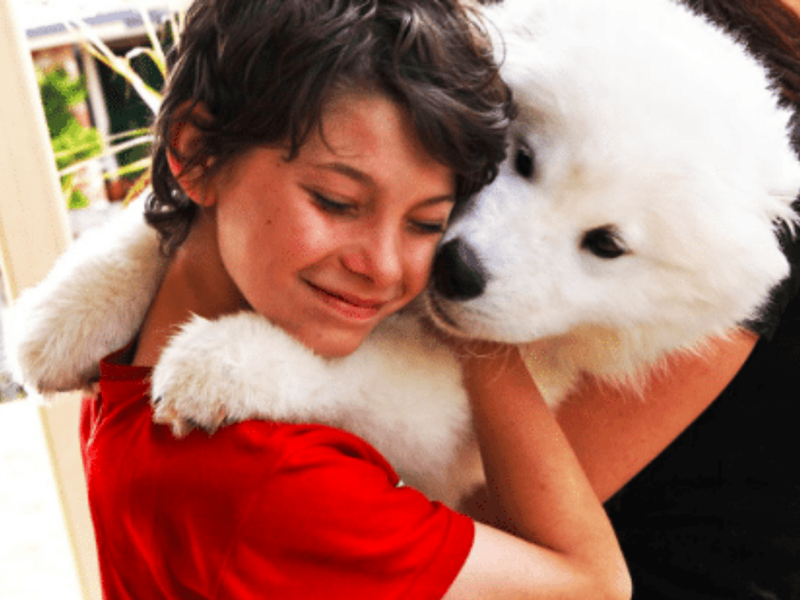 This little boy’s Samoyed pup is all hugs and kisses as he makes sure his human is the best-loved kid in the world. 24. You Saved My Life! Sometimes it’s humans who feel the need to give great big bear hugs to their lovable companions. Such is the case with Meghan Weingarth, who suffers severe nut allergies and occasional seizures. The darling 7-year-old doesn’t have to worry with her Goldendoodle, LilyBelle, around though. 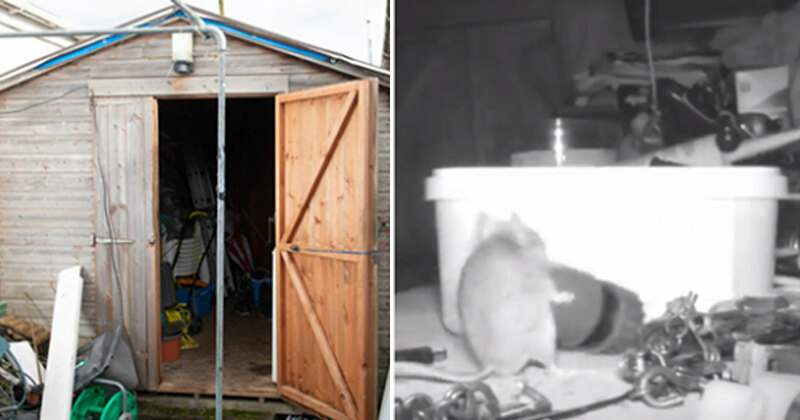 LilyBelle has been trained to detect any hint of nuts in Meghan’s food, and takes care of her by cuddling next to her and licking her to give comfort when Meghan goes into one of her seizures. If that doesn’t deserve hundreds of bear hugs a day, what does?! 25. Don’t Leave Me Here! 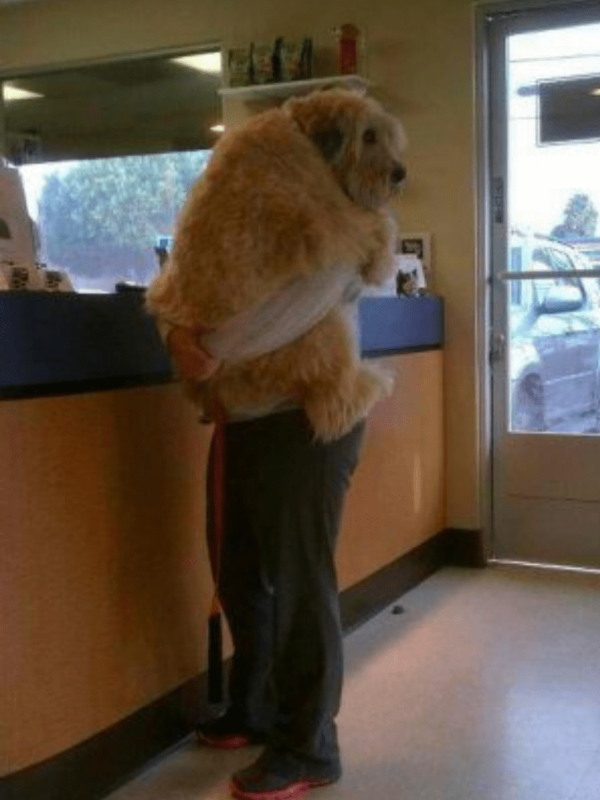 Even if you have been taking your dog for regular visits to the vet their whole life, sometimes they just never get over their fear of them. Maybe it’s the shots, or maybe it’s that disgusting medicine they make their humans trick them into taking. Whatever it is, though, you’re freaked out furball is going to need a big long hug to get through the visit…possibly for the entire visit. One thing all Doberman Pinscher-lovers understand is that they will have to give A LOT of love to their hyperactive buddies. 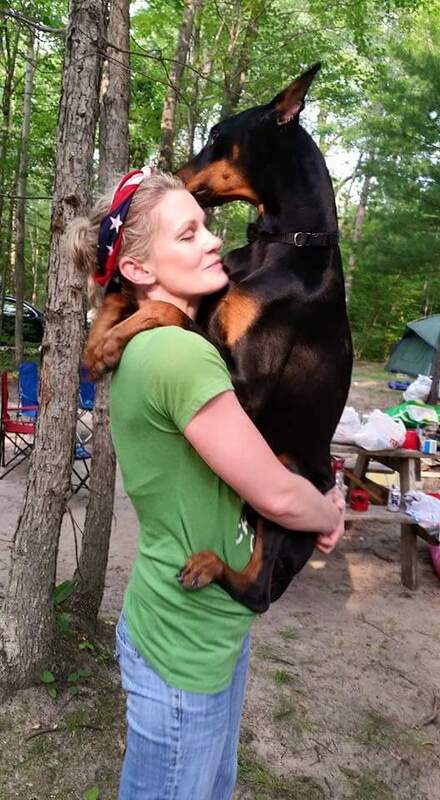 The only thing a Dobie loves more than playing and jumping is being carried around like a big baby, which of course, they are. Not only will they want to hug you when your sad or just coming home, but they will also want to hug you right in the middle for no reason at all…or to gain a better view. Whatever, at least they’re full of loves. 27. Aw, Dad! You’re So Goofy! Dogs give hugs for plenty of reasons, and sometimes it’s just because they can’t tale their human’s cuteness without lavishing them with love. As this dog-dad coos and makes goofy faces at his Samoyed puppy, the puppy just can’t watch anymore. When it gets so cute he can’t stand it, he’s gotta push dad back and give him a big old hug and kiss for his attempt at comedy. This poor chap looks a little worried that he might not be able to get his work done. When your Bernie say no, though, then that’s the end of it. If you try to ignore his orders, he will stop you with a giant hug to match his colossal size. There’s no question that dogs love us unconditionally, they are with us through the thick and the thin. 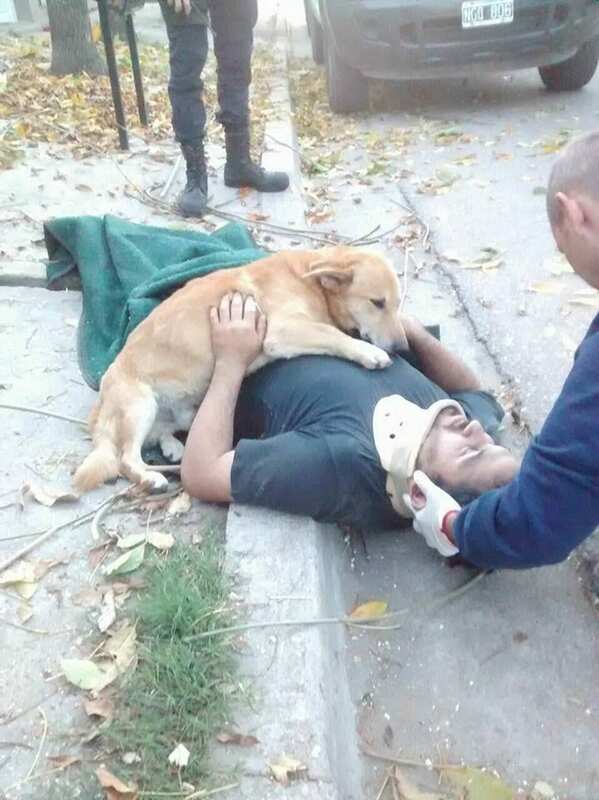 When this man was severely injured and paramedics were prepping to take him to the ER, is Golden Retriever puppy gave his Dad the biggest hug he could and refused to leave his side. When you have a dog in your life, you can rest assured that they will stick with you through it all. This sweet-natured Border Collie was severely neglected for over a year before being relocated to a shelter in Texas to receive better care. 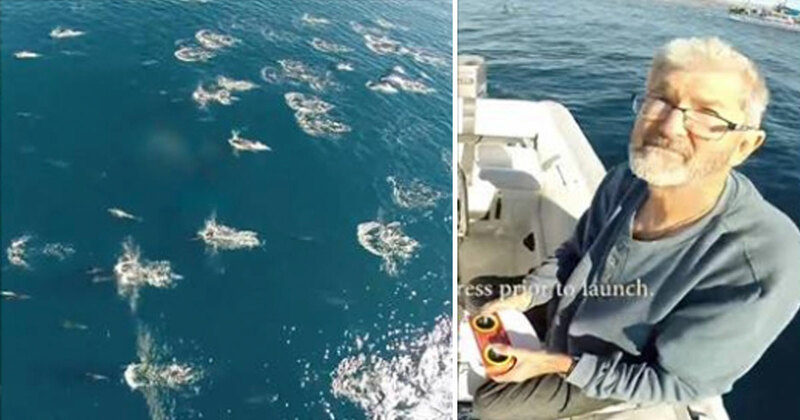 Thank goodness he was, too, because after they made him a profile on social media, busy bee Curtis Hartsell, fell in love and was on his way to pick him up and take him to his new home. It was love at first sight, and Zim, as Hartsell renamed him, can’t get enough of his human’s loves! 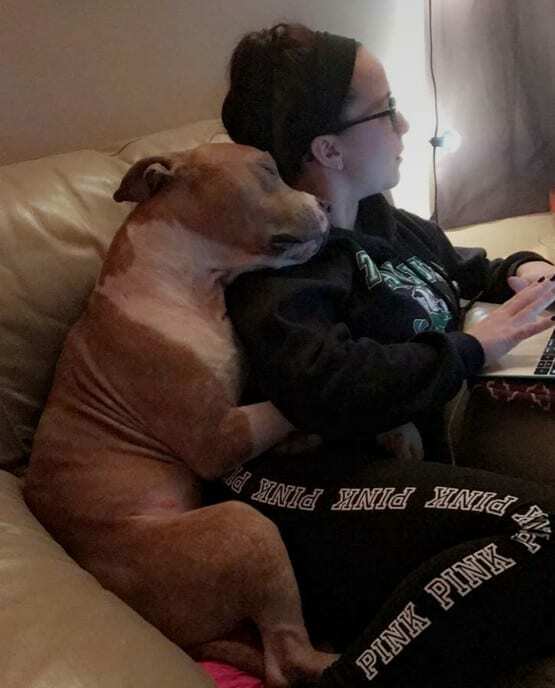 When your four-legged best friend believes he’s your baby, then no one else is going to take his place. 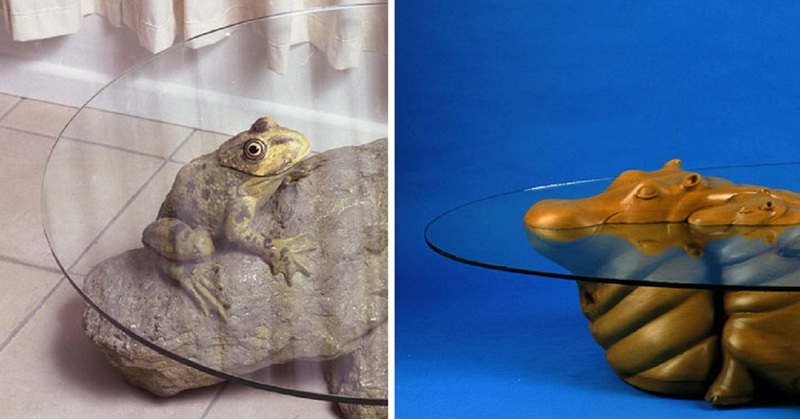 So, when you bring your new human baby home, he might get a little confused. Of course, if you lay an adorable, warm, giggling butterball on the couch, it must be for the sole purpose of his comfort and entertainment, right? No matter what he believes though, it came from you so he’s gonna wuv it! When you have the love of your dogs, they are with you until the very end. 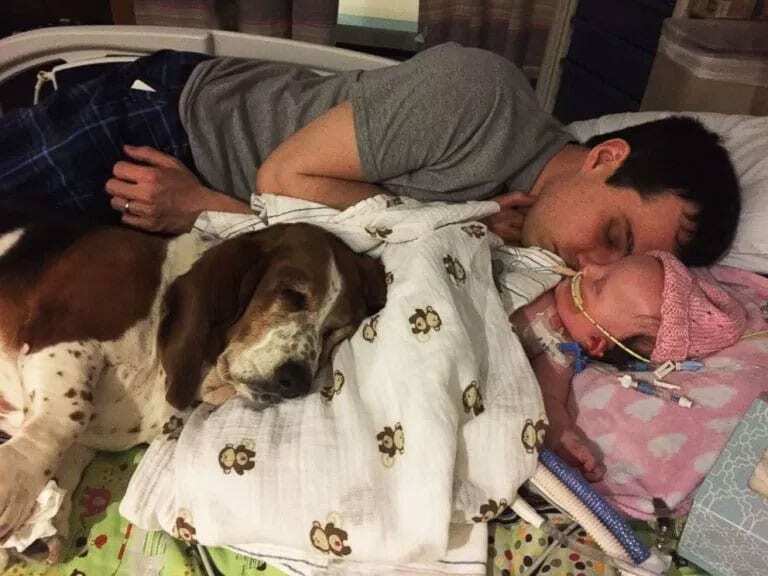 When Mary Hall and her husband found out their 5-month-old daughter Nora didn’t have long left to live after suffering a stroke, they knew they weren’t the only ones who needed to say goodbye. Their basset hounds, Gracie and Grumpy, had been with Nora nearly every minute of her short life. When they went to the hospital to see their little sister off, they laid beside her and gave her gentle hugs and kisses, making sure she went peacefully. There is no greater love than that. 33. Look At Me Human! I Wants Kisses! The bigger your dog is, the bigger his love for you will be too! If you think that you don’t have the time for their gigantic hugs, don’t worry! They’ll put you in check right away. This is what Zeke’s owner found out when he was trying to walk out of the door. The best part about this canine love-fest? You don’t even have to hunch to get your hugs in! 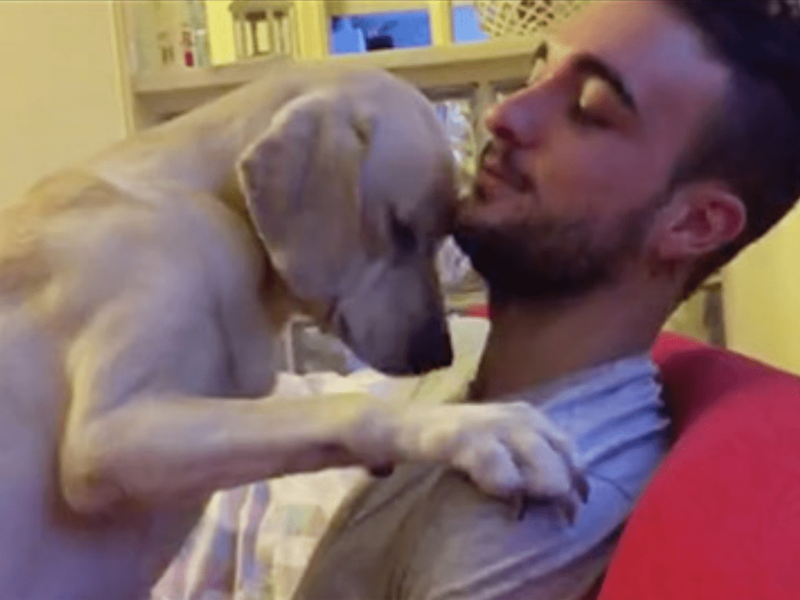 A dog knows how much a hug can mean to their beloved humans. Sometimes, they even know how to use that against their humans. When this dog’s owner started talking to her like she did something bad, she went right in for the puppy-love kill. With her best puppy face, she reaches out her paw and slowly climbs into dad’s lap until she can get a hug and make all the troubles melt away. 35. Ok, I Forgive You. 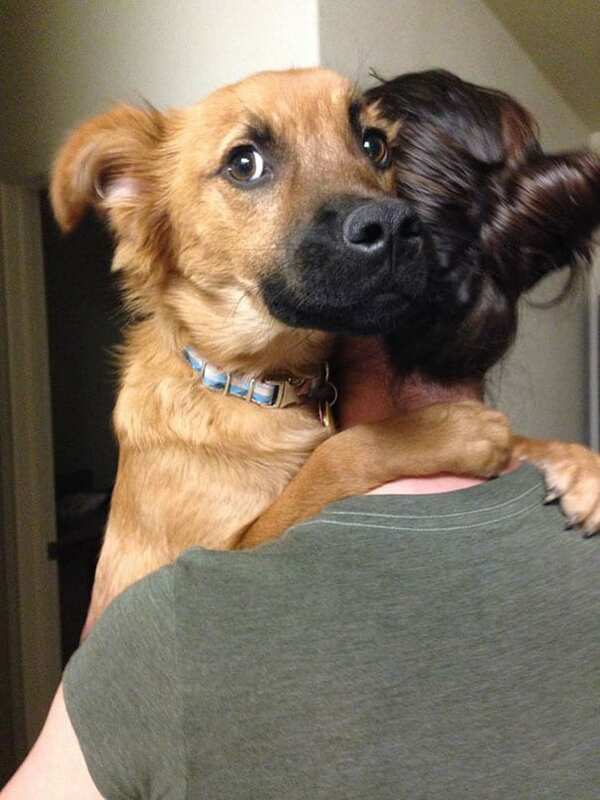 Even when your dog is mad at you, they still think the best way to get over it is by hugging it out. When Bree came home, she was getting cold-shouldered by her chocolate Newfoundland. 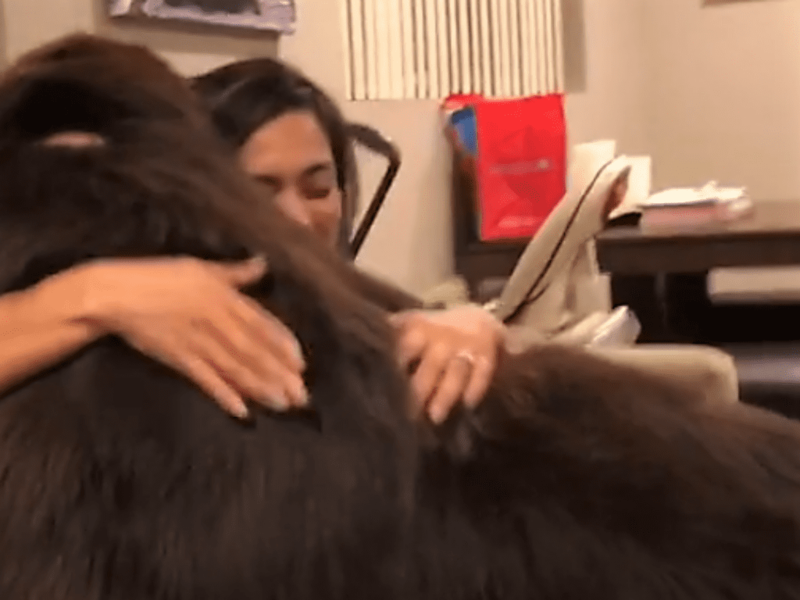 After desperately apologizing to him for several minutes, her Newfie decided that he couldn’t stay mad forever, in moved in with a giant hug. Even if they make you think you’ve done something awful, they will make sure to cheer you up again. 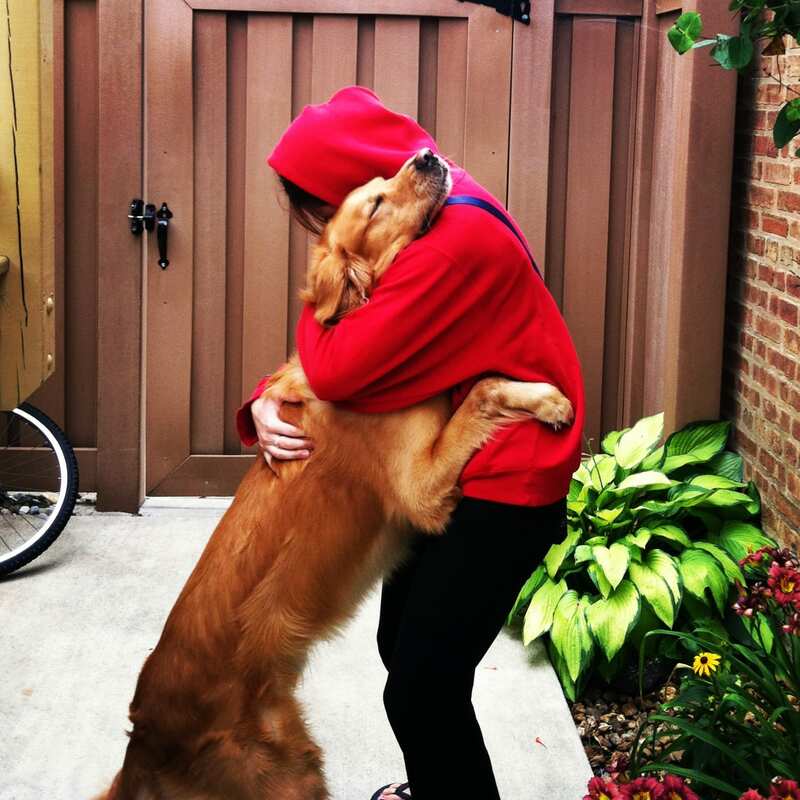 These pictures just go to show that hugs from your dog are the best hugs of all. If you’re thinking about adding a new furbaby to your family, please consider adopting, because a rescued dog has the most love to give. Please SHARE this with your friends and family.